Whether you want to take the next step, take some time to think, take a closer look, or take the road less traveled—or the one you didn’t even know was there!—we can help. 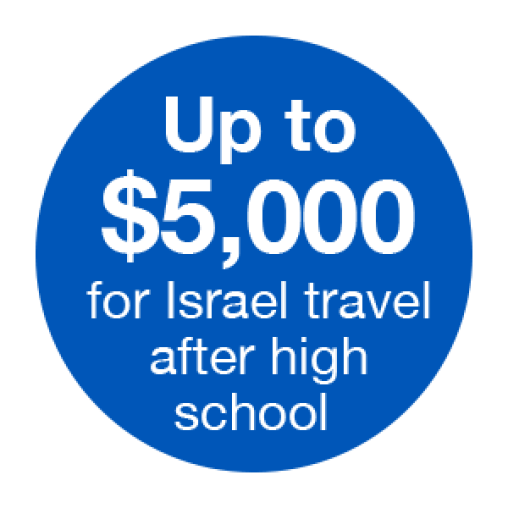 With options from Advocacy to Teaching, the perfect trip is yours for the taking. Copyright © 2019 Cincy Journeys. All Rights Reserved.